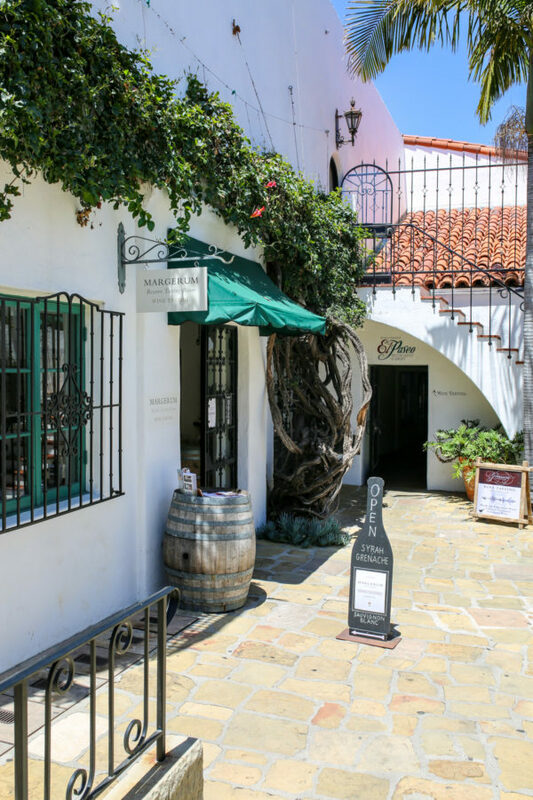 El Paseo is the other main winery-filled area in Santa Barbara. It’s a little closer to downtown, which may be easier if you’re driving/Ubering. Like with The Funk Zone, make sure to block off a few hours for wandering around and wine tasting. Make sure to stop at Margerum Wines. When I visited, I ended up sending a few bottles home!